The Boston Marathon. The most storied marathon there is, and it just so happens to be in my backyard. I grew up watching it, and had ran it once before. But this time was different. I trained for a specific goal. A lofty goal of sub 3:00. A goal I thought was well within reach. I was feeling great about my fitness. My strategy was honed. I was on the right track. So what happened? The Boston Marathon. 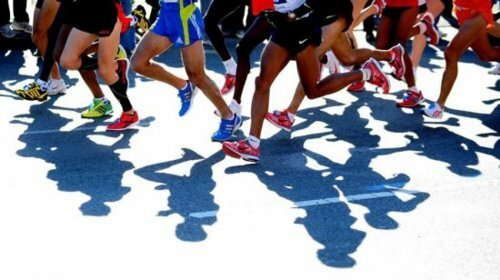 The most historic marathon in the country. 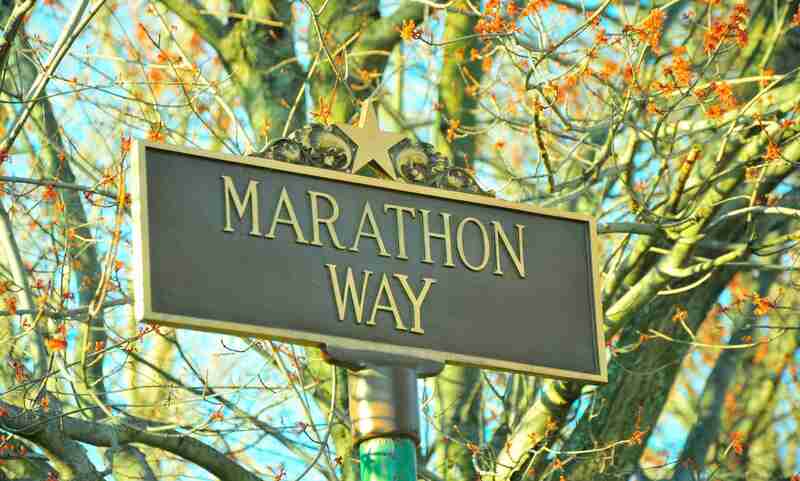 This 26.2 mile course leading from the suburbs into the heart of Boston has been run each year on Patriot's Day for 120 consecutive years. Yet, unlike other traditions which grow old, this one seems to renew itself each year with even deeper meaning. Being a Boston-based company, we'll admit that we're a bit biased. But, even those who have run marathons all over the world agree, there is something truly special about this historic race. This year, we couldn't help but join in the revelry, and threw not one, but two parties to celebrate. The first, a shakeout run led by ultramarathoner, Mike Wardian. While you might think a 3-mile run would be nothing for someone who regularly runs 50+, he ran it completely blindfolded! The second, lunch and conversation with Mike Wardian, nutrition and fitness expert, Tawnee Prazak, and the co-founder of November Project, the free and fun fitness craze, Brogan Graham. InsideTracker sends our thoughts and prayers to everyone affected by the tragedy at the Boston Marathon. We are very grateful that both Marisa and Mick are safe. 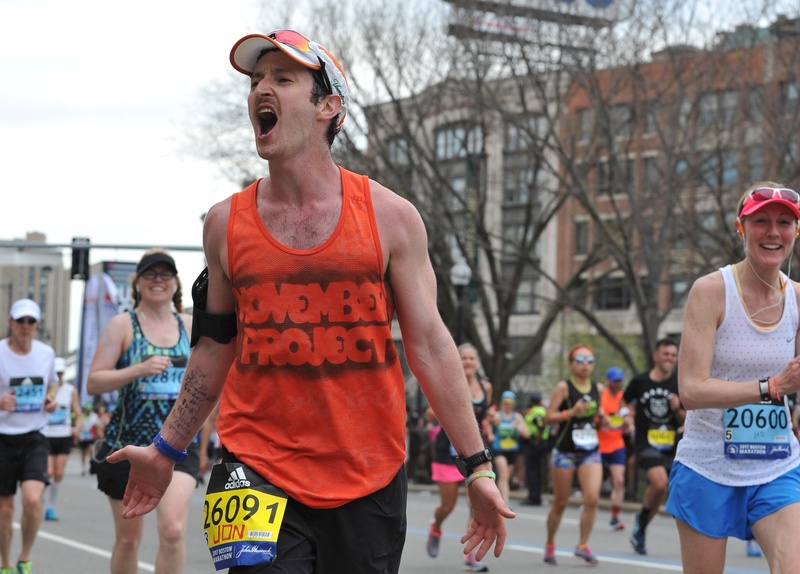 With its hills and unpredictable weather, the Boston Marathon is one of the most challenging. Despite the difficulties, tens of thousands of runners tackle it every year. Two of this year’s runners took time out of their race prep to share how using InsideTracker has helped them in their training. Read on to meet Marisa Nucci and Mick Brown, endurance runners who both chose InsideTracker to help them prepare.